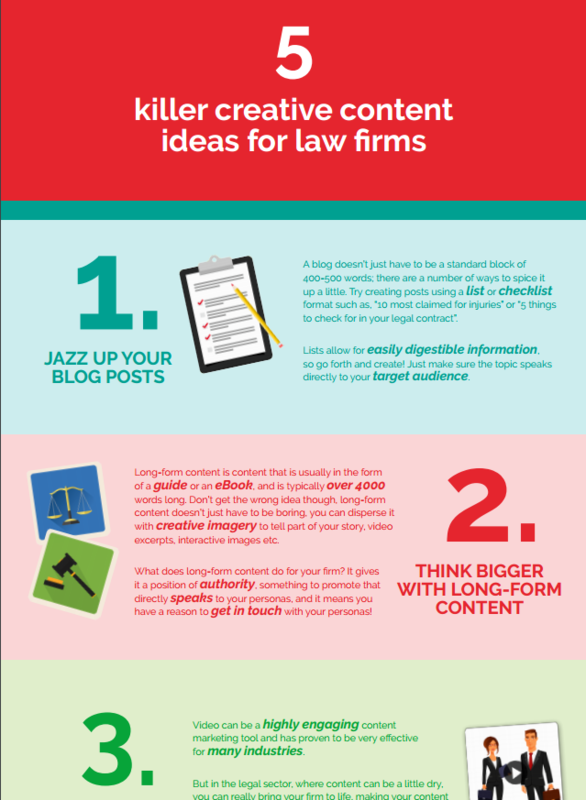 Is your firm's content strategy a bit flat? Then download this infographic and get 5 new content ideas to build into your digital strategy! Access your copy of the infographic now!